If you’re looking for a film similar to Nicholas Winding Refn’s 2011 Drive, this isn’t it. What could have been a follow-up to Drive is a 180 on its sensibilities. It’s beyond dark and completely stoic. Drive made you want to don a Scorpion jacket and live your life like a badass. Only God Forgives has none of this, characters that you wouldn’t mimic. Only God Forgives is a Bangkok-set crime picture in which Julian’s (Gosling) brother is brutally murdered by a vengeful father. The two were running drugs for their mother Crystal, an American drug lord as it seems. Julian and Crystal’s relationship is incredibly odd, making Julian the lesser of the two brothers. This doesn’t phase Julian, but you can tell it digs into his stomach by film’s end. Crystal, played by Kristin Scott Thomas comes to Bangkok, hell-bent on revenge. Bothered by her son’s inability to avenge his brother’s death, Crystal recruits the local drug runners to do her bidding. 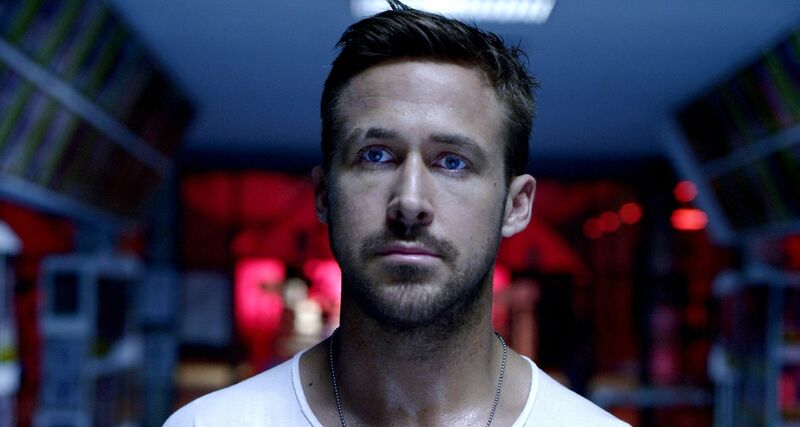 The protagonists in Only God Forgives and Drive have different sensibilities entirely. Julian isn’t the hero, nor is he the anti-hero; he’s incredibly passive in this film, so by comparing this film to Drive unfortunately is Only God Forgives crux. Style fetishist aside, Refn knows how to use every shot. Only God Forgives is beautifully filmed, not once did I think, cut this, leave that. It’s a masterpiece in the way of cinematography, but at times I also noticed with everything else why Cannes booed this film out of the theater. If you’re looking for Drive’s “mainstream appeal”, you won’t find it here.